ARE YOU OPERATING SMALL VESSELS FOR AN EMPLOYER? YOU NOW NEED AN EXEMPTION 38! Welcome to Maritime Safety Systems and Crew Training (MSSCT). 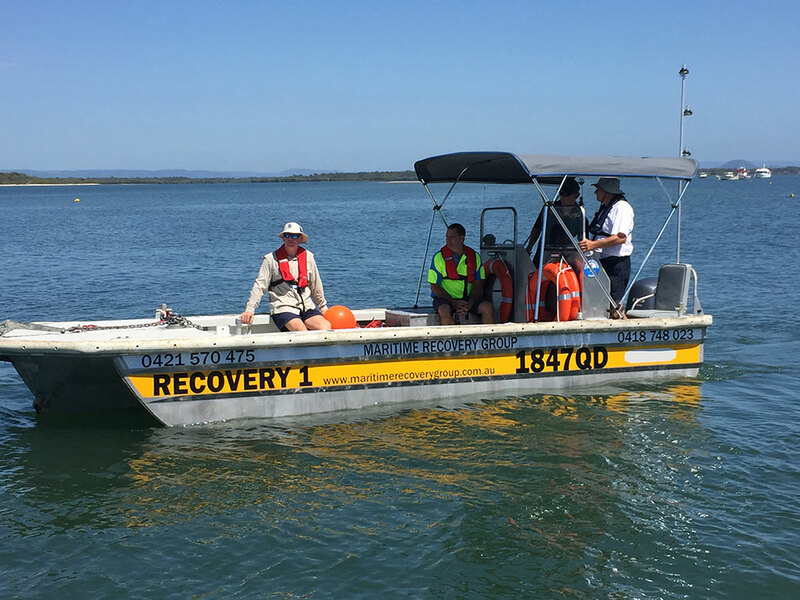 MSSCT is Brisbane & Ipswich (Qld) based providing AMSA Exemption 38, Recreational Boat and Jetski licence courses, maritime consultancy and training services. MSSCT can assist companies and organisations that operate Domestic Commercial Vessels (DCV’s) to achieve and/or maintain compliance to National Law. 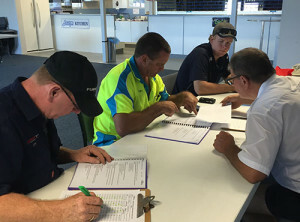 MSSCT is Australian Maritime Safety Authority (AMSA) approved to deliver training and assessment for Exemption 38 Low Complexity duties commercial boat licence courses. MSSCT is staffed by experienced and qualified trainers from different area’s of the maritime industry. AMSA Master <24m NC, Coxswain, Marine Engine Driver Grade 2 NC, Diploma Public Safety (Police Search & Rescue Coordination), Diploma Vocational Education and Training & Diploma of Training Design and Development and Certificate IV in Training and Assessment. Bryce has been a Queensland Police officer for 20 years serving the final 8 years with the Brisbane Water Police. 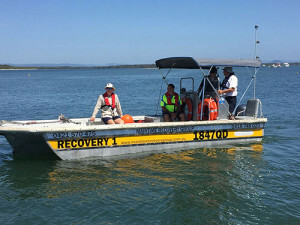 During this he has been a qualified state search and rescue mission co-ordinator being involved in many search and rescue operations both as co-ordinator and rescue vessel operator. Bryce has owned or operated all types of vessels from a 15 meter police patrol vessel to a Jet Ski in both commercial and recreational applications. Bryce Fletcher, MSSCT Principal, has Volunteer Marine Rescue and a Water Police background. 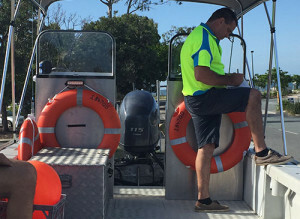 Bryce has managed a Registered Training Organisation under the Australian Skills and Quality Authority (ASQA) and a Boatsafe Training Organisation (BTO) under Transport and Main Roads (TMR). Bryce has specialized in the creation of Safety Management Systems and Crew training for Governmental and Commercial Maritime Companies. 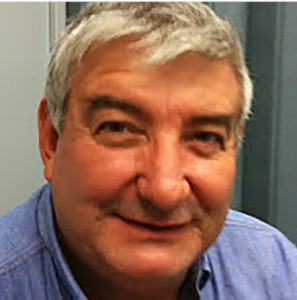 Bryce is presently employed full time as a Master in the maritime industry and approved as a Trainer and Assessor for AMSA Exemption 38 Low Complexity Duties, commercial boat licence, an approved Boatsafe Training Provider for Queensland Recreational Boat and Jetski Licences and an approveed Australian Maritime College (AMC) invigulator for Marine Radio Licence tests. 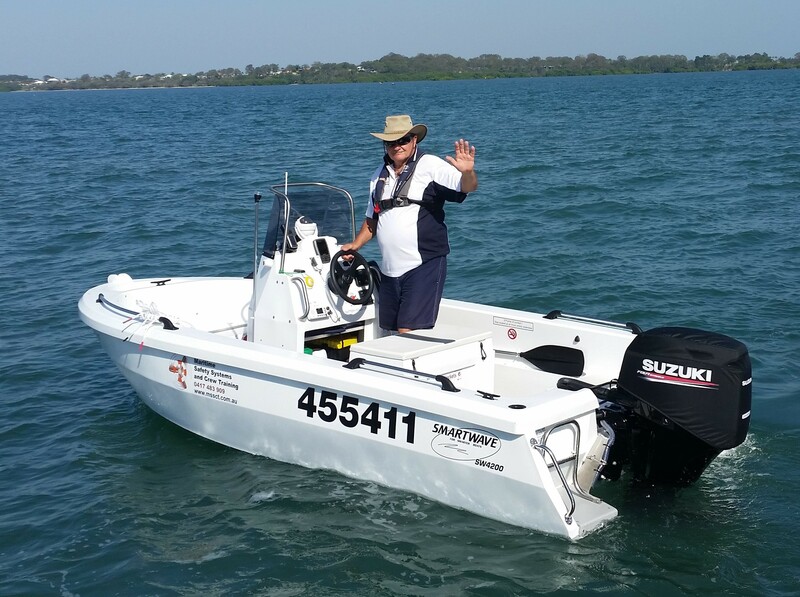 Gary McConnell has over 30 years experience as a recreational boat licence testing officer and manages his own Boatsafe Training Organisation (BTO) under Transport and Main Roads, also being an approved trainer and assessor under the Queensland Boatsafe scheme.